SPRING into our New Specials! $600 OFF A1 1 Bedroom Floorplan! 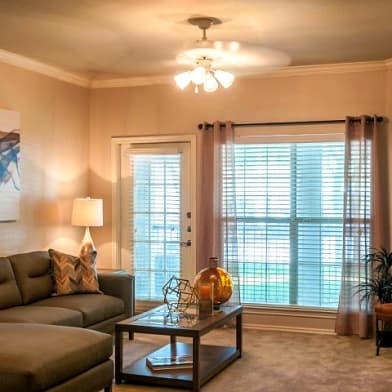 $1000 OFF 3 Bedrooms! $99 App and Admin Fee to Apply! Waived Deposit with Approved Credit! 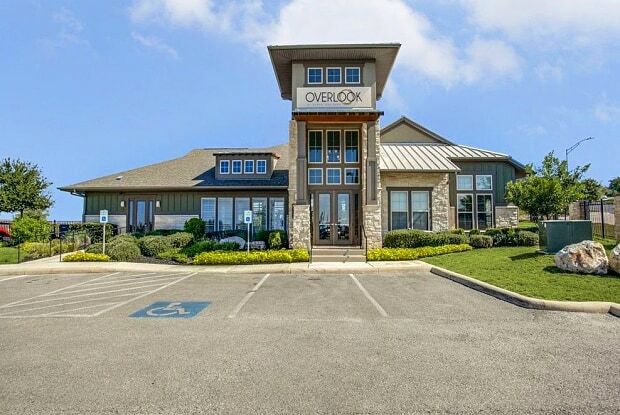 We get our prices directly from Overlook at Stone Oak Park. 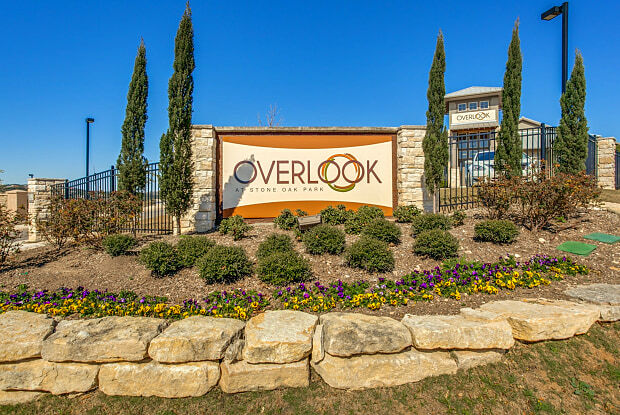 Overlook at Stone Oak Park Apartments is a, gated, pet-friendly apartment community located in the Stone Oak area of San Antonio, Texas. The peaceful setting in the North East Independent School District is convenient to everything. 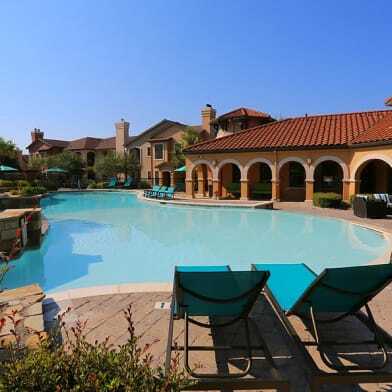 Great shopping and dining are nearby all along US 281 and at the Village at Stone Oak. Many large employers are within a short commute. 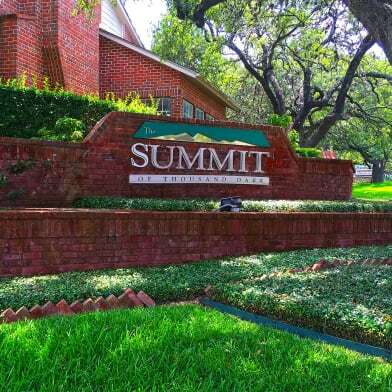 Within our gated community we invite you to enjoy the resort-style pool, work out in our 24-hour fitness center and exercise your dog in the leash-free dog park. Stop in the clubhouse to use the WiFi or for a cup a coffee from the free coffee bar. 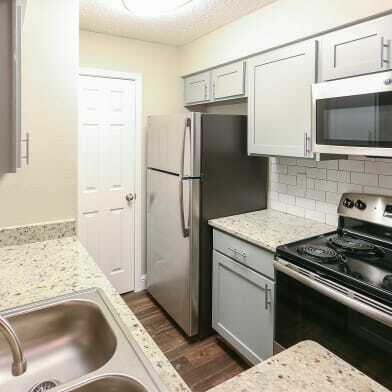 Each apartment is designed for your comfort with private ground level entries, open kitchen layouts, wood laminate floors, granite counter-tops, 2" faux wood blinds, spacious closets and black or stainless appliances. Parking Details: Open lot, detached garage $75/month. Garage lot. 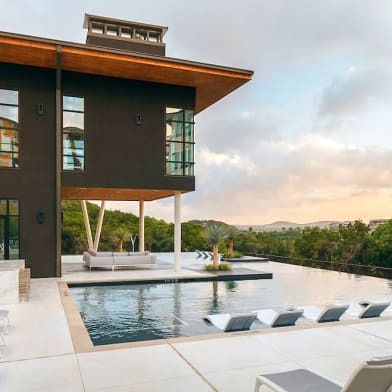 Have a question for Overlook at Stone Oak Park?